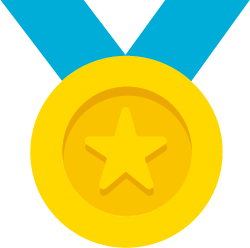 Clear Books allows you to submit Making Tax Digital compliant VAT returns to HMRC via a digital API. 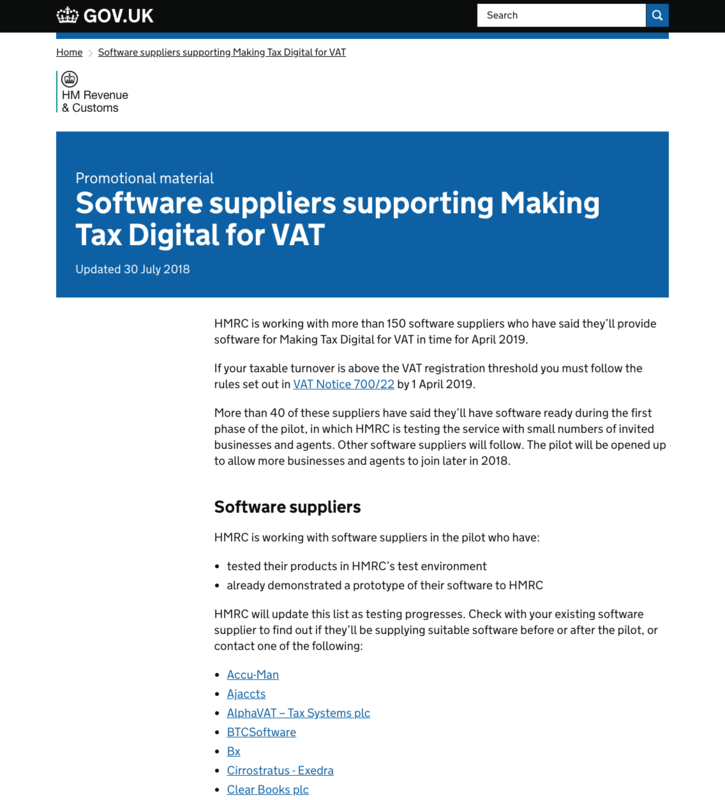 Clear Books has been listed by HMRC as a 'Software Supplier Supporting Making Tax Digital for VAT'. The listing confirms that our digital link for VAT returns has been tested and is compliant with digital submission requirements. Getting recognised by HMRC was the result of months of collaboration between HMRC and Clear Books. The collaboration has resulted in a wealth of internal experience on Making Tax Digital. Our experts are happy to share their expertise with you, if you wish to meet with any of our team to find out how to comply with the change, your Account Manager will be happy to make the introduction. Our CEO is also a trained lawyer, able to provide expert advice on how to comply with the incoming regulation. Our CFO and Head of Product has spear-headed Clear Books compliance with Making Tax Digital for VAT, and is the 'go-to' staff member when seeking to understand the digital tax strategy. Our Head of Sales and Account Management has helped hundreds of accounting and bookkeeping firms get online. My accountant introduced me to ClearBooks, saying it would integrate perfectly with my business. How right she was! I had trialed several other accounting packages and this system was the easiest to get to grips with, navigate its systems and customise; all with a minimal knowledge base. A guy called Chris Brown was my principal point of contact from the outset, and what a guy!! Very polite, understanding, clear and helpful in directing me to get the most of out the software. By comparison to the above competitors, Chris (and ClearBooks) have a sublime customer focus and service. Very pleased indeed. Thanks to the above, it was the easiest decision to make and I pushed the button. I couldn't recommend them higher if you are looking for a simple yet effective accounting software package.